It’s no secret that Robert De Niro is not a fan of the current president of the United States. Last year, the 75-year-old actor reportedly banned Trump from eating at any of his Nobu restaurants. While he also received a standing ovation at 2018’s Tony Awards for declaring the words ‘F*ck Trump’ while onstage introducing Bruce Springsteen. Now, however, De Niro has gone even further, calling Trump a ‘racist’ and a ‘white supremacist’ in a recent interview. When you see someone like [Trump] becoming president, I thought, well, OK, let’s see what he does – maybe he’ll change. But he just got worse. It showed me that he is a real racist. I thought maybe as a New Yorker he understands the diversity in the city but he’s as bad as I thought he was before – and much worse. It’s a shame. It’s a bad thing in this country. And, when asked whether he would call Trump a white supremacist, De Niro simply responded: ‘yes’. [Trump] makes mobsters look bad because there are mobsters who will shake your hand and keep their word. He can’t even do that. He’s a con artist. He’s a huckster. He’s a scam artist. And what bothers me is that people don’t see that. I think that The Apprentice had a lot to do with that, which I never saw but once, maybe. It’s all smoke and mirrors, it’s all bullsh*t.
In October 2018, De Niro was one of many publics figures – including Barack Obama and Hilary Clinton – to be targeted by Cesar Sayoc for their public criticism of the current president. Sayoc, a fanatical supporter of Trump, was charged with sending 13 pipe bombs to the addresses of the Clintons, Barack Obama and others. 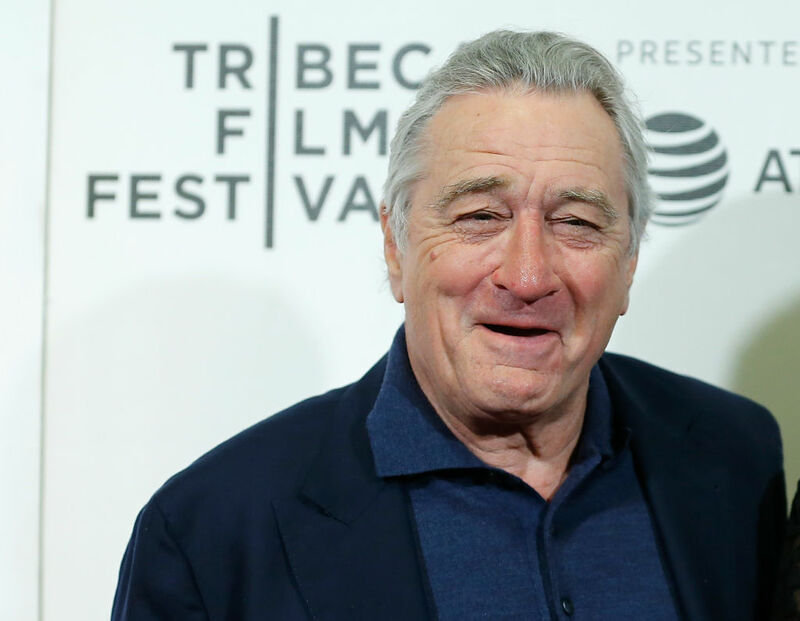 The package sent to De Niro was found by security staff at his production company’s warehouse. Despite the threat to his life, the double Oscar-winner is not quietening down with his criticism of Trump, though he did admit he might do it in a more subtle way to just saying ‘F*ck Trump’. I won’t do it again because that’s not the way to get things done. [But] I felt that this is something I should say because it’s basic. Trump is basic. He’s just a guy who just thinks he can rattle off his mouth and say anything. Well, I want to say the same thing to him: there are people who are going to say the same thing back to you, no matter who you are. 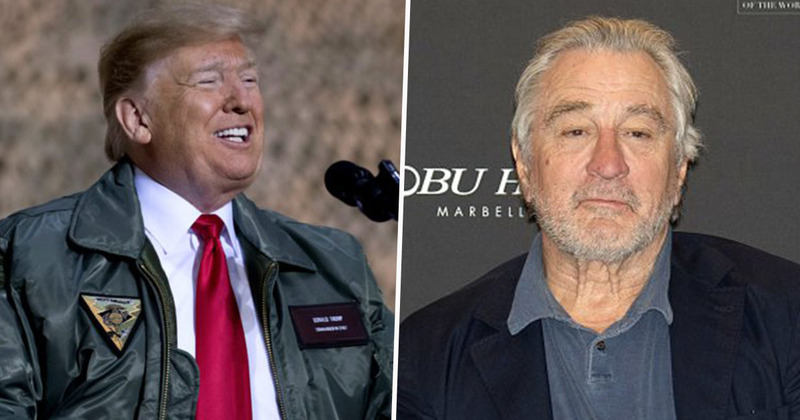 Last year, Trump responded to De Niro’s insult by calling the double Oscar winner a ‘low IQ individual’. I wonder if he’ll respond this time.